See international singing star Alfie Boe return to his hometown. He’s performing a special one-off concert at Highbury Stadium, the home of Fleetwood Town Football Club. 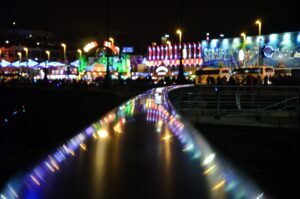 Homecoming will be the biggest concert the Lancashire town of Fleetwood has ever hosted and will take place at Fleetwood Town FC’s Highbury Stadium on Saturday June 2. 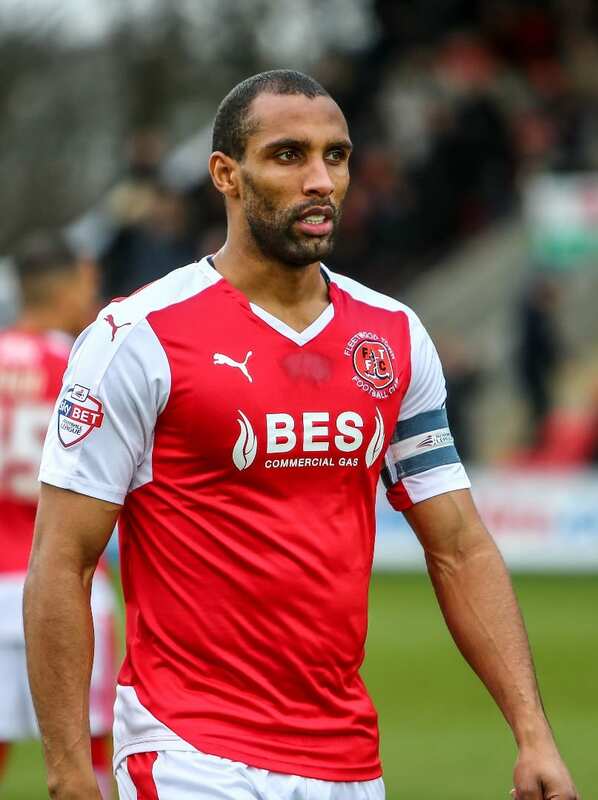 Alfie said: “Being Fleetwood born and bred and a fully fledged member of the Cod Army it’s an honour and a privilege to be performing back in my home town and at my team’s home ground. The UK’s most beloved tenor was celebrated in his hometown earlier this year as part of BBC Music Day when a plaque was unveiled at Marine Hall – the theatre where he made his stage debut at the age of 14 in 1987. Alfie joined the likes of John Lennon, Paul McCartney, David Bowie and George Michael to be honoured in this way recognising pioneering musicians around the UK. Since that first appearance in Fleetwood 30 years ago, Alfie’s unmistakable voice has cemented him as Britain’s biggest selling and best loved vocalists of his generation. A hugely successful recording artist, he has conquered the world’s greatest stages and arenas. As accomplished in leading the cast of Les Misérables as Valjean in both the West End and Broadway, to stealing the show this year’s BBC 100th Anniversary special to mark the Battle of Passchendaele, or taking the lead role of Jimmy, alongside Pete Townsend and Billy Idol, in The Who’s ‘Classic Quadrophenia”. In a nod to his roots, £2 from every ticket sold to the Homecoming concert will be donated to the Fylde coast’s Trinity Hospice, where Alfie is a patron. Head of Fundraising Linzi Young said: “This is quite incredible news for the Hospice. Alfie has been our patron for five years and has helped us launch various fundraising campaigns, has sent videos of support for events such as our annual Ball, and has also sent private messages to some of our patients and their families facing very difficult circumstances. Booked your VIP Day Out Yet? 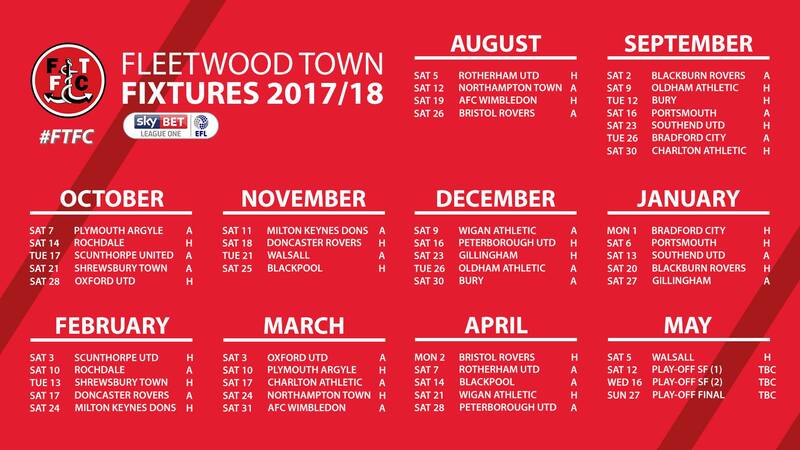 Take a look at the Fleetwood Town FC VIP fixture list and decide which game you’d like to have an afternoon out in style with family, friends or colleagues. Bookings now being taken for all fixtures. Match Day Hospitality from £49pp – includes a 3 Course meal and VIP seats. Make sure you don’t miss a minute of the action by getting your 2017/18 season ticket. 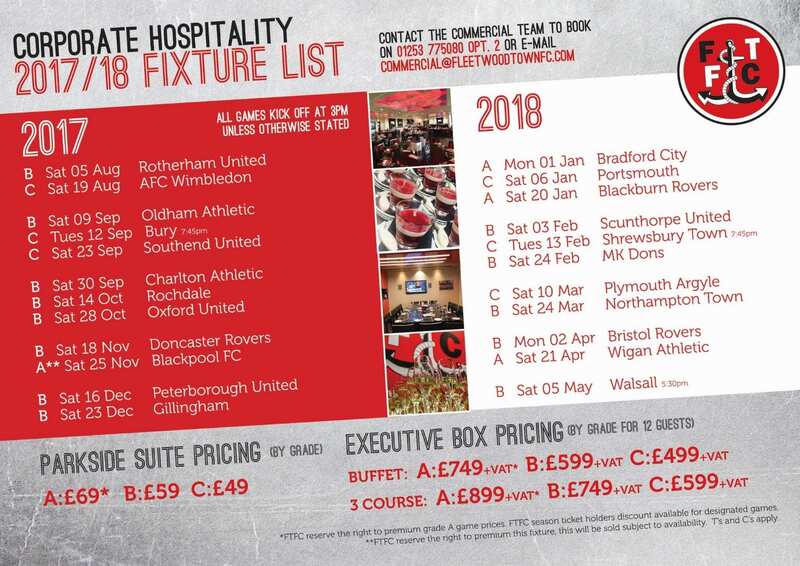 The hospitality facilities at Highbury are second to none, so why don’t you treat your family, friends or business colleagues to a VIP Experience and watch your next Fleetwood Town game in style. 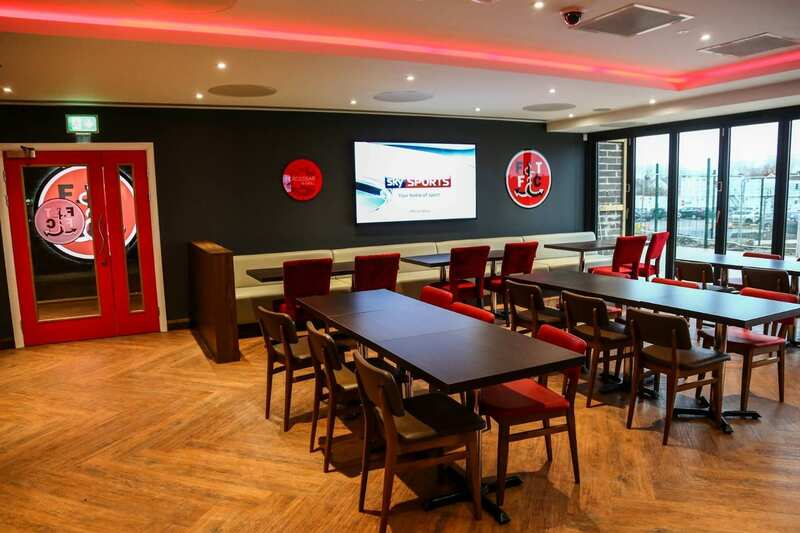 Have you tried Crossbar and Grill bar at the Club’s training ground at Poolfoot Farm yet? 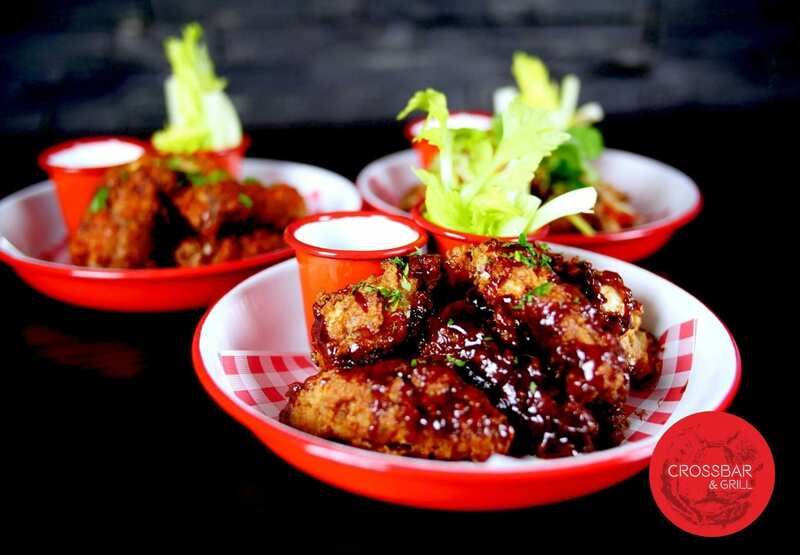 Crossbar and Grill is an exciting new bar and restaurant that provides a modern spin on the traditional sports bar, bringing “Food, Football, Family & Friends” together through great food, great drinks, great music and above all a fantastic service. This exciting venue is very much at the heart of the community, with fantastic facilities which all can enjoy in comfortable surroundings, as we offer an Americana style menu, craft beers and a selection of wines that we hope everyone will love. Crossbar and Grill is the destination place to celebrate the beautiful game, whilst enjoying our gourmet burgers, award-winning German Dogs and amazing locally sourced steaks, all within the surroundings of Poolfoot Farm. Crossbar and Grill brings a new twist to the classic sports bar, delivering relaxed dining and a contemporary stylish beer and wine bar ideal for meeting for a drink while watching the latest game, or celebrating with family. Come down, have a meal, a drink or simply a coffee and relax and watch either the first team train or your own children play an under 11’s match. We want Poolfoot to be a real community hub both on the field and off it. There really is nothing else like this in the North West and we are very proud to be opening such a wonderful facility for everyone to enjoy. 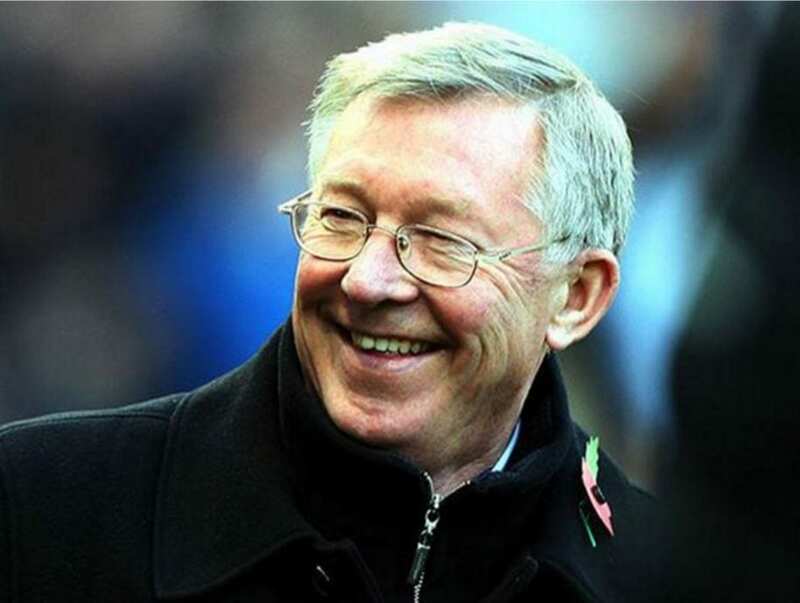 Football great Sir Alex Ferguson officially opened Fleetwood Town’s new £8m Poolfoot Farm training complex. The Manchester United legend – the most decorated manager in British football history – cut the ribbon at the Club’s stunning new state-of-the-art training facility in Thornton, Lancashire, on Wednesday April 20 2016. Poolfoot’s opening sees Fleetwood Town boast some of the finest training facilities in the UK with 12 grass pitches, two full size 4G FIFA 2 star standard artificial pitches, a fully fitted gym, fitness studio, physiotherapy suite, dedicated classrooms, meetings rooms, a top quality bar and restaurant, seven changing rooms and offices. Not only will the facilities – which are fully open to the public – benefit Town’s first team, but the development of young players with the club now in talks to develop their youth academy to match those operated in the Premier League. Under the governance of the professional game’s ‘Elite Player Performance Programme’ (EPPP), Town presently operate a Category 4 academy, providing elite development for age groups U17 through to U21. The club is in talks with the Football League to move to a Category 3 status as early as next season which would see elite level coaching operations at Poolfoot Farm from age eight upwards. Bring your function to Fleetwood Town – whether it’s a family occassion or an important business event there’s space here to suit your needs. The Parkside Suite – the premier facility overlooking the pitch, which can accommodate up to 200 people. Jim’s Bar – the largest facility at Highbury and can take up to 350 people. It’s an ideal venue for increased numbers. Red & Whites – is the stylish new cafe bar and lounge and can accommodate up to 50 people for a more intimate function. 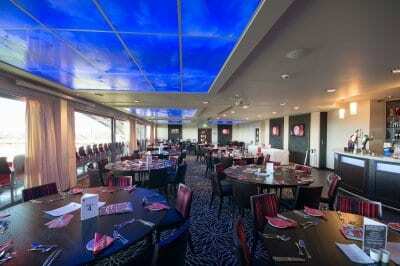 Fleetwood Town FC is an ideal venue for your business meetings, with state of the art facilities at competitive rates. Full or half day delegate rates are available and you’ll be in the perfect venue to do business at Highbury Stadium. Did you know that Fleetwood Town Football Club can provide your charity with a fantastic state of the art venue, first class catering and event management to make your fundraising events and activities a success? If you’ve never seen the facilities at Highbury you would be welcome to take a look round and see for yourself what a great spot it is, and find out more about what they can do to help you to raise the profile of your charity by making your fundraising event both memorable and smoothly run. The Parkside Suite – which overlooks the pitch and will wow your guests. It’s a stylish venue for charity dinners, balls and corporate events which can cater for up to 160 seated guests, along with seven executive boxes that can provide private dining for a further 84 guests. Jims Sports Bar – is perfect for a social gathering and is the largest function room with a capacity to cater for up to 350 guests. You can make use of 16 flat screen televisions and a fully licensed and well-stocked bar along with the equipment to host live entertainment. Red & Whites Lounge – is an intimate venue with a contemporary feel and the capacity to cater for up to 50 guests. Highbury for Hire – Use our entire stadium for a charity football event (Terms & Conditions apply). Along with venue hire, catering and event management, charitable donations from the club, key partners and sponsors can be made available for any fundraising activities hosted at the event, and the team will also give you support with promotion through their own PR, website and social media. Come and have a look round and see what a great facility it is for yourself! The Business Club was founded in 2013 by Fleetwood Town, together with a group of businesses who were in some way connected to FTFC, as a way of maximising the economic input of the Club within the Fylde Coast and creating additional business opportunities through developing good working relationships. The Business Club meets on alternate Thursday mornings in the Parkside Suite at Highbury or at Poolfoot Farm from 7am. After a full English breakfast businesses share their own information, news and referrals, before finishing for 9am to depart for a full day of business.  Membership is by category and new businesses are able to come to three meetings as a guest before committing to join. 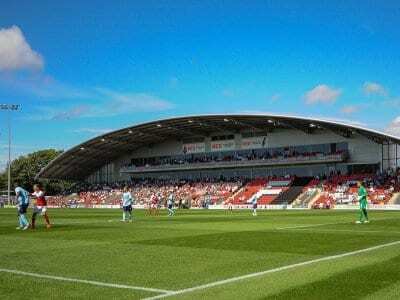 Football in Fleetwood dates right back to 1908, with the current Fleetwood Town Football Club being formed in 1997. 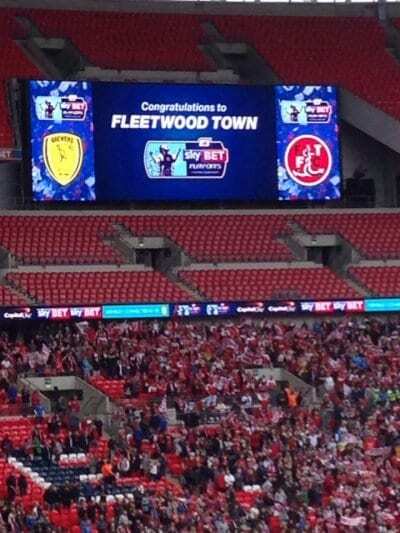 How much more pleased could we all be that Fleetwood Town Football Club, under the ownership of Andy Pilley and management of Graham Alexander, won their play off final at Wembley on Bank Holiday Monday 26 May 2014, to secure a place in Sky Bet League One. The 1-0 win against Burton Albion secures their sixth promotion in ten years after the winning goal from Antoni Sarcevic closed the game with celebration for the Cod Army.